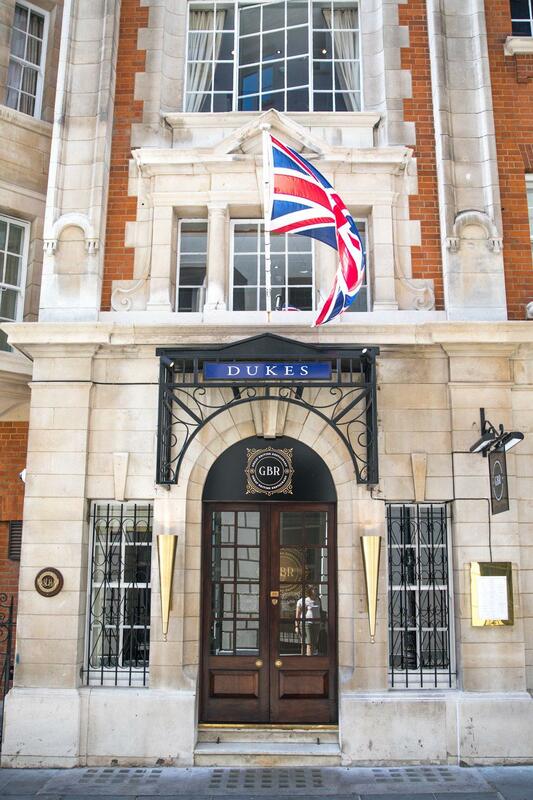 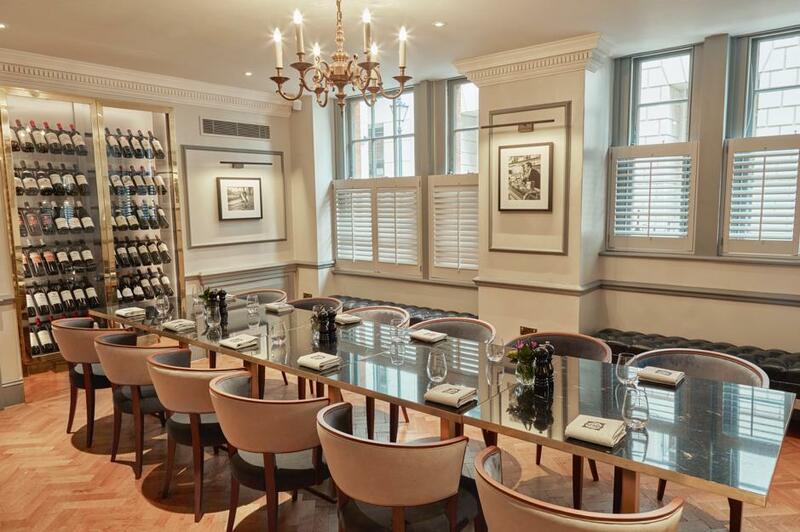 Located in the heart of Mayfair, St James, GBR (Great British Restaurant) is open all-day every day from breakfast through to lunch, afternoon tea and dinner. 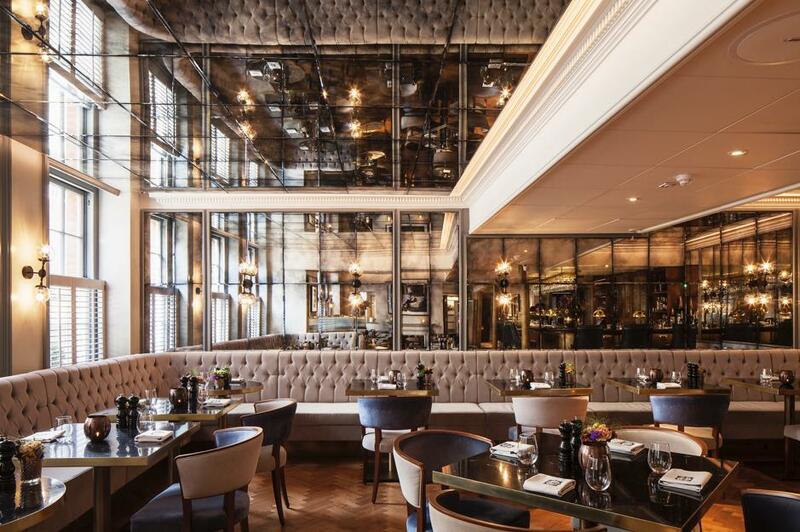 Pop in for a quick business lunch or take your time and enjoy a scrumptious weekend brunch with free-flowing bubbles every Saturday and Sunday. 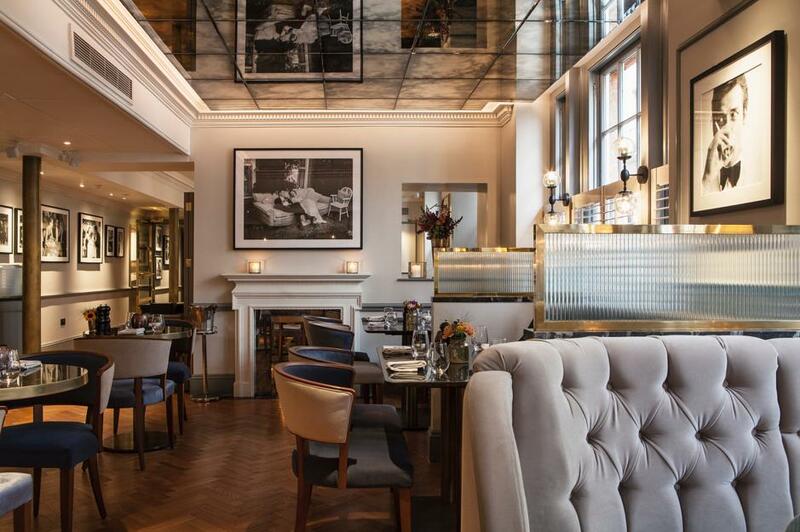 The menus, which are overseen by Norfolk-born Executive Head Chef Nigel Mendham, feature traditional British dishes with contemporary twists. 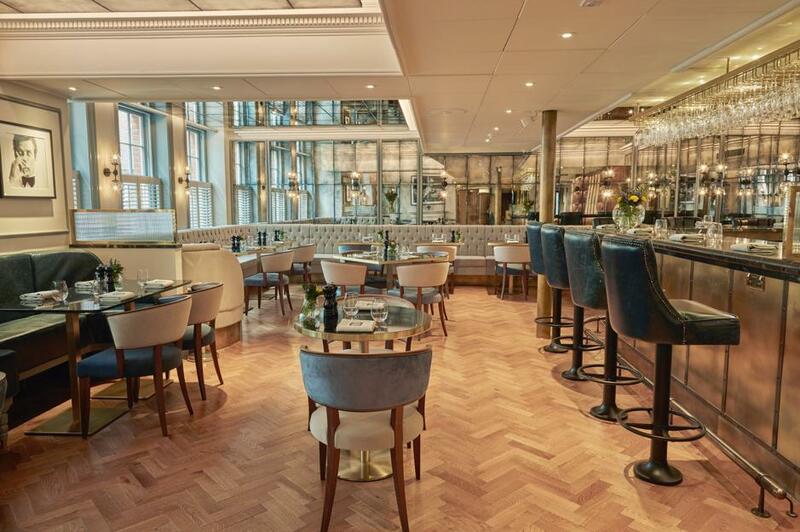 The restaurant also includes a 12-seat private dining room and a 7-seat bar overlooking the restaurant, which serve a light menu of bar nibbles and a comprehensive cocktail list.